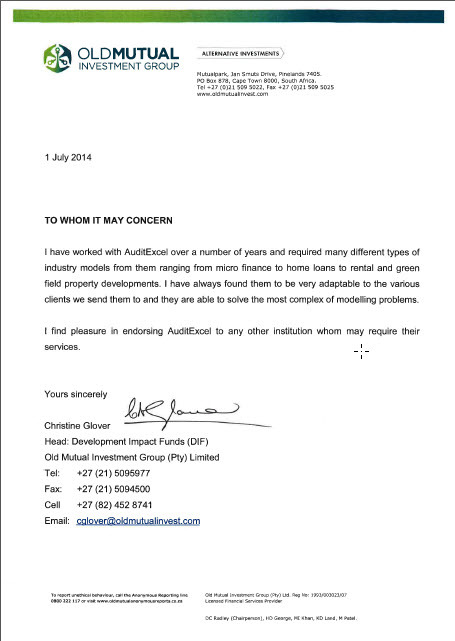 From Old Mutual Investment Group regarding investment property spreadsheets we develop for them. 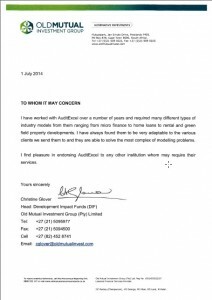 “I have worked with AuditExcel over a number of years and required many different types of industry models from them ranging from micro finance to home loans to rental and green field property developments. 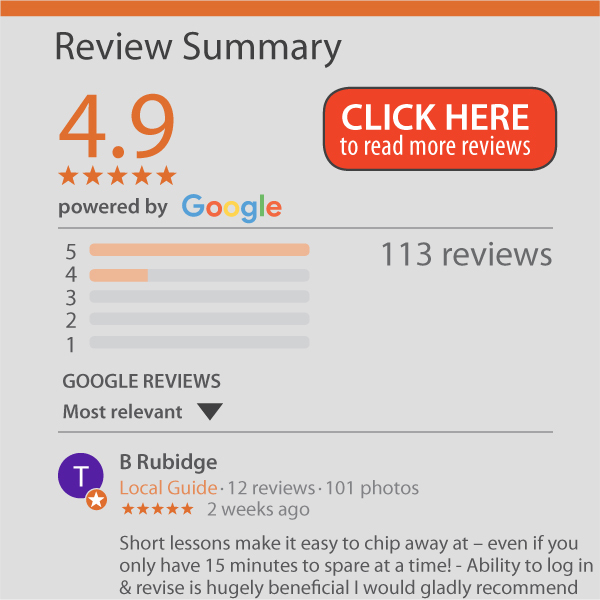 I have always found them to be very adaptable to the various clients we send them to and they are able to solve the most complex of modelling problems.